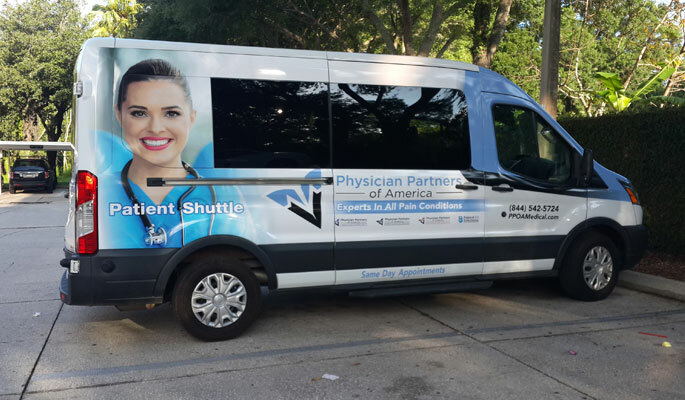 Did you know Physician Partners of America offers complimentary transportation to and from procedures at our clinics? Our roomy, comfortable Ford Transit vans can take patients to their appointment and back home again in West Central Florida and in the Dallas-Fort Worth Metroplex. Patients undergoing minimally invasive procedures are given priority for use of the shuttles, however, PPOA is also making them available on a reservation basis for patients getting MRIs, and for appointments at our pain management clinics in many of our markets. The service will be expanded in the coming months. Patients can request a courtesy shuttle ride when making their appointment. 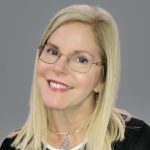 The Opioid Crisis - Where Are We Now?